The Moorings Naples Fl is a neighborhood comprised of single-family homes, estate properties and condominiums centrally located between Park Shore to the north, Coquina Sands to the south and is west of US 41. Moorings Naples Fl real estate for sale includes Moorings homes on Moorings bay with water views (west of Crayton Road), a select few on the Moorings Golf Club course, and Moorings homes on inland lots (non-water) off Crayton Road (east of Crayton Road). Similar to Park Shore and Coquina Sands, Moorings Naples Fl is a high demand area because of its great location - close to everything in Naples. As a result, many of the older Moorings Naples Fl homes have undergone renovations or have been torn down and rebuilt. The Moorings Naples Fl also includes Moorings condos for sale - either on the beach on Gulf Shore Blvd Naples Fl or on Moorings Bay...there are multiple lifestyles available at the Moorings Naples Fl. The Moorings home owners association owns the private Moorings Beach Park which residents have access to with a yearly membership fee. 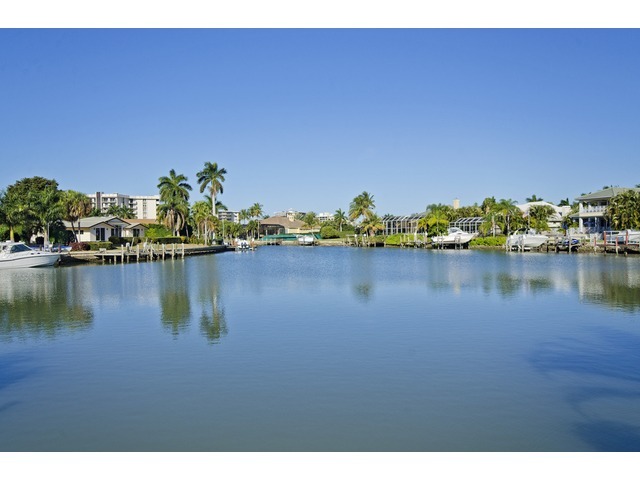 Many Moorings Naples Fl homes are on the water (with private docks) and gulf access is just a few bridges away. The Moorings also has it's own country club - Moorings Golf Club - a private 18-hole (par 63) golf course featuring year-round play. Carts are available, but not required. Local Moorings Naples Fl public schools include: Lake Park Elementary (or Seagate Elementary School), Gulfview Middle School and Naples High School. 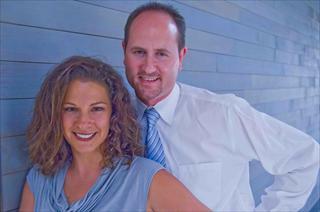 Looking for a Moorings Naples real estate agent? Want to search like a Moorings Naples real estate agent? Please join our Free Moorings Naples Fl Real Estate For Sale Email Service to be notified of Moorings Naples Fl Open Houses or when Brand New Moorings Naples Fl homes hit the Moorings Naples Fl real estate market! New listing! MOORINGS. Located west of 41 and less than a mile to beach! Second floor condo featuring an open kitchen with breakfast bar, living room with built in shelving, one bedroom, one bath, plus a screened lanai overlooking the pool and landscaped grounds. Washer and dryer in unit. One assigned covered carport parking space. Adjacent shopping and dining. Close to beaches, downtown & more. Sandcastle features a heated community pool, meeting room and guest suite. Optional MPOA membership for Moorings Beach Park privileges. 370 Harbour Dr 370, Naples, FL new listing!